Both ‘instal’ and ‘install’ are correct in the UK. 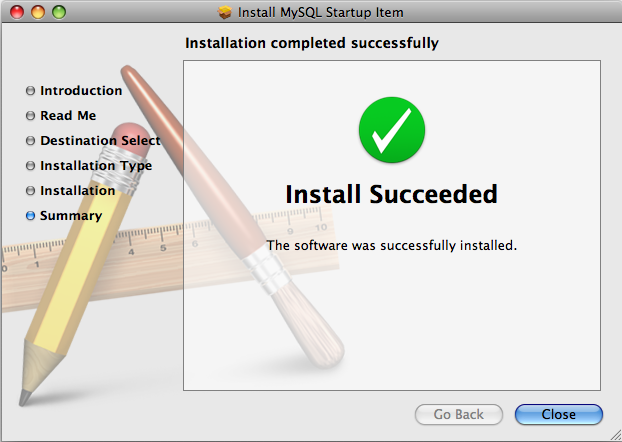 ‘Install’ is usually used in the US. Choose one and don’t swap between the two in the same piece of writing. Sorry, can’t agree with “instal” at all. Or at al. Like Michael, I’ve never seen it and I’m really not buying it. they are clearly not happy with “instal” either. Yes, probably best just to remember it that way and not bother with the single ‘l’ spelling. Thanks, Ron.